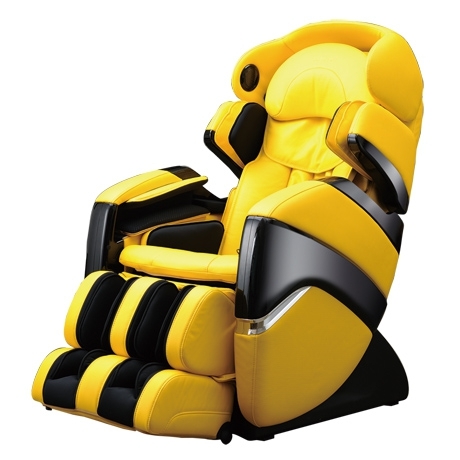 The Tokuyo TC-711 is equipped with LED lights, which create a certain mood. 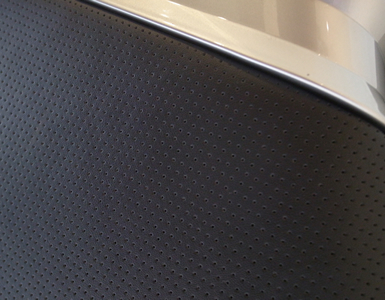 The cool LED lights are hidden behind a metallic Plexiglas pane so that they are visible only when activated. 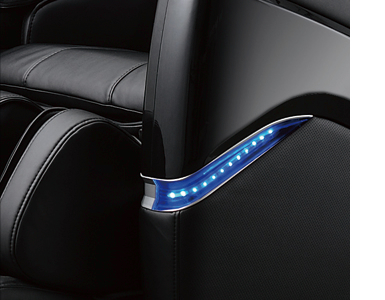 In a dark room, the LED light will project a cool, blue light onto the walls, creating a relaxing atmosphere. 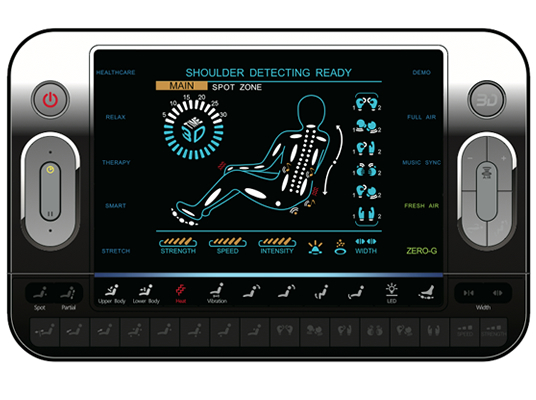 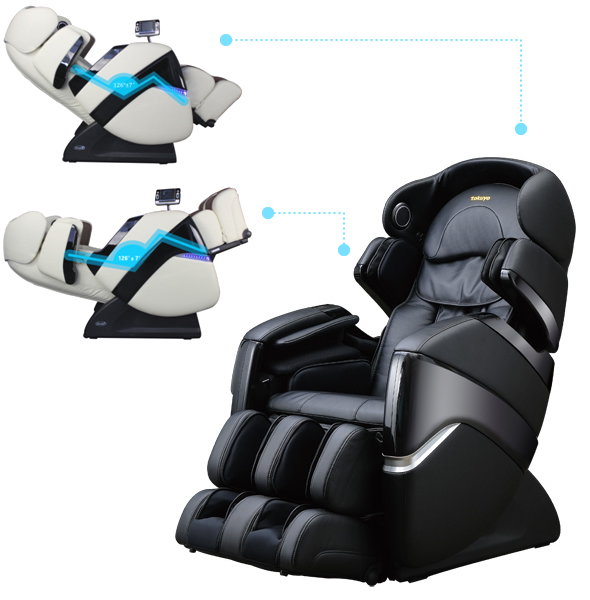 The Tokuyo TC-711 remote controller has one of the widest display screens (5”), in order to allow you to easily see the chair’s activated functions. 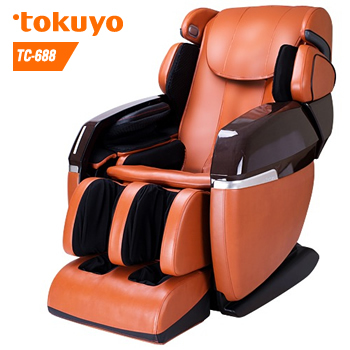 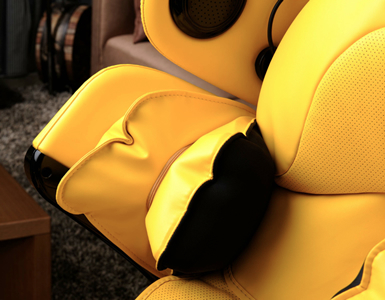 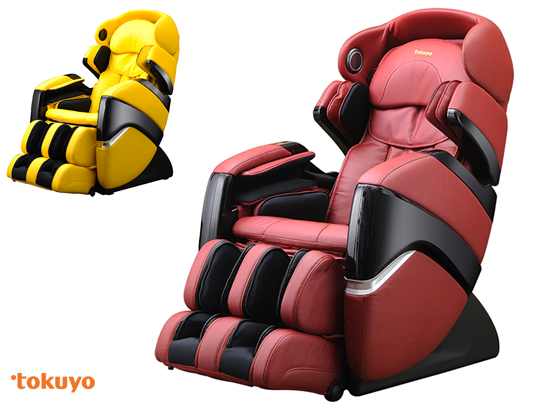 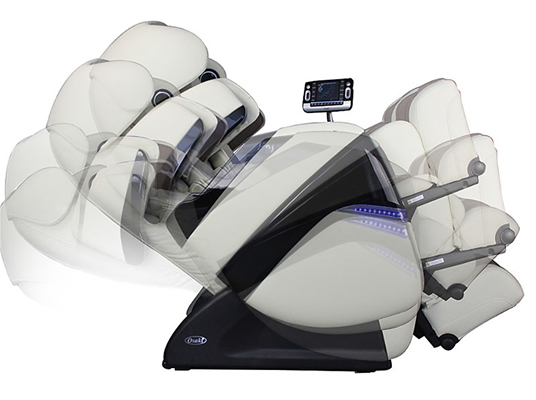 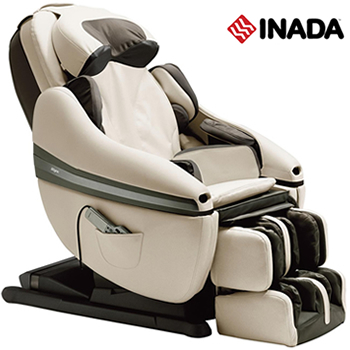 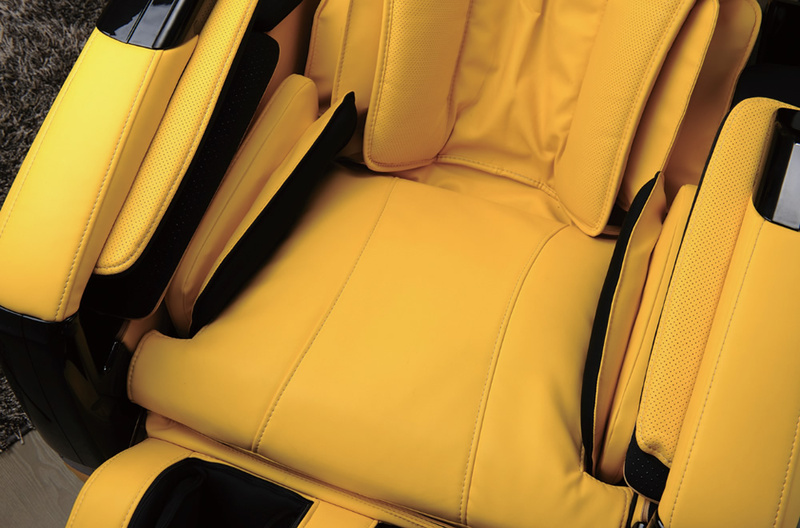 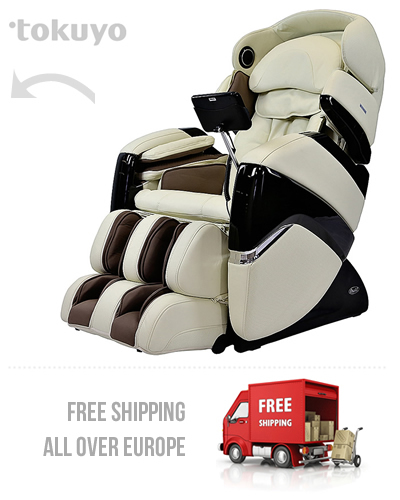 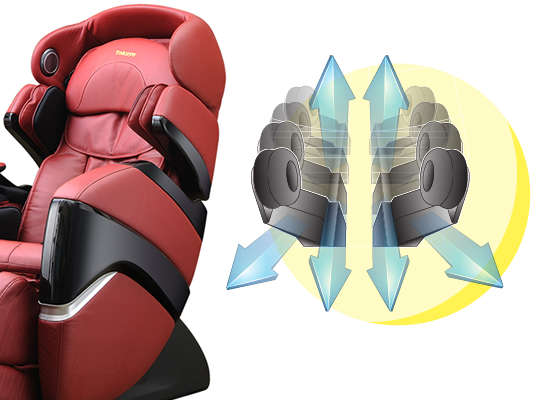 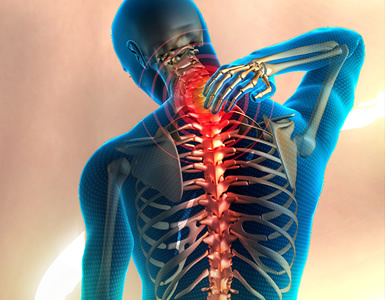 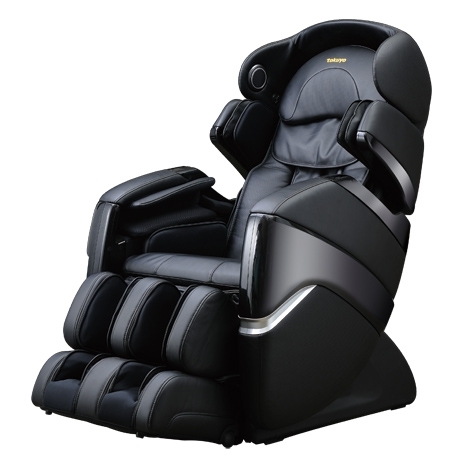 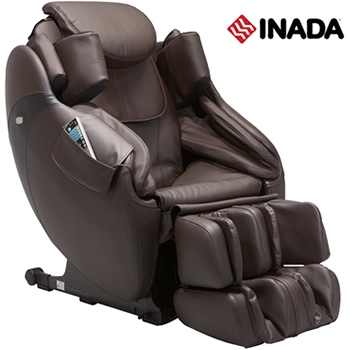 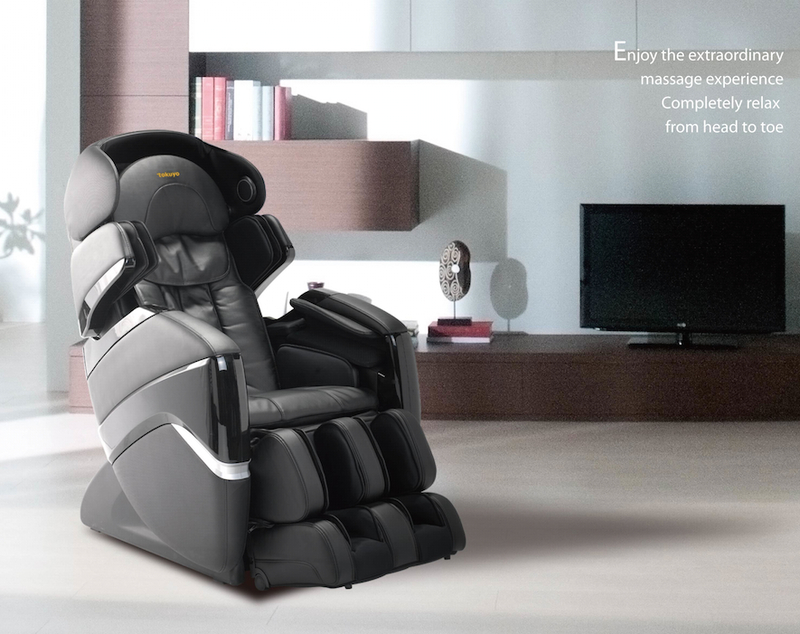 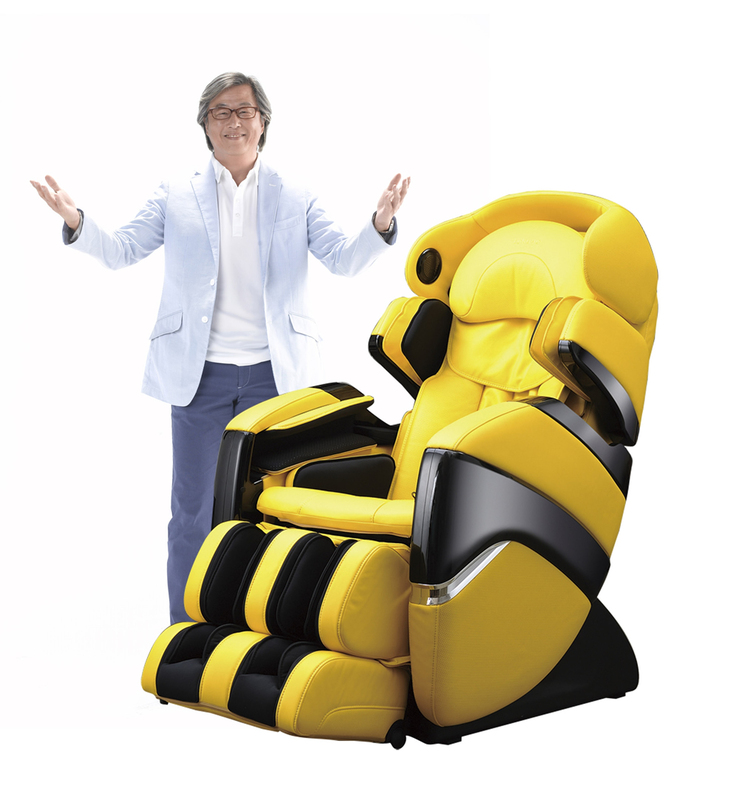 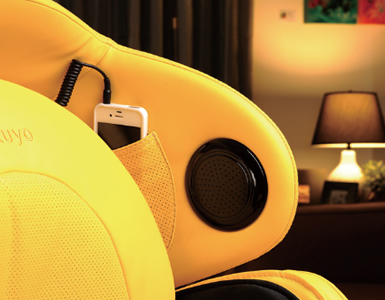 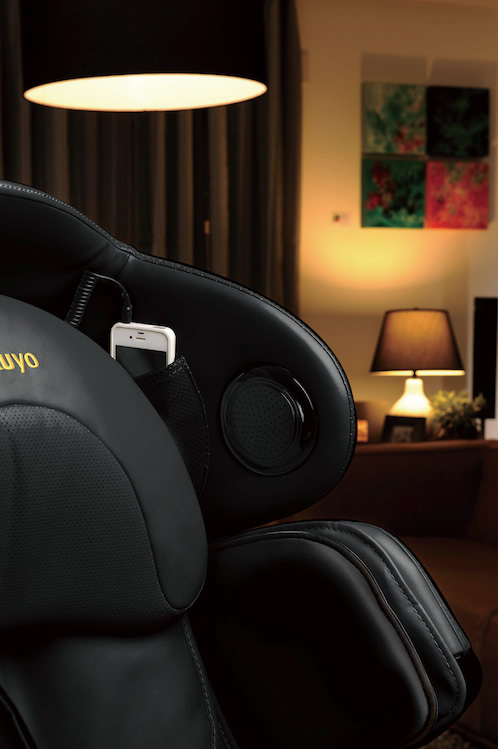 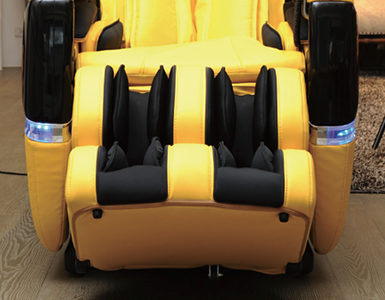 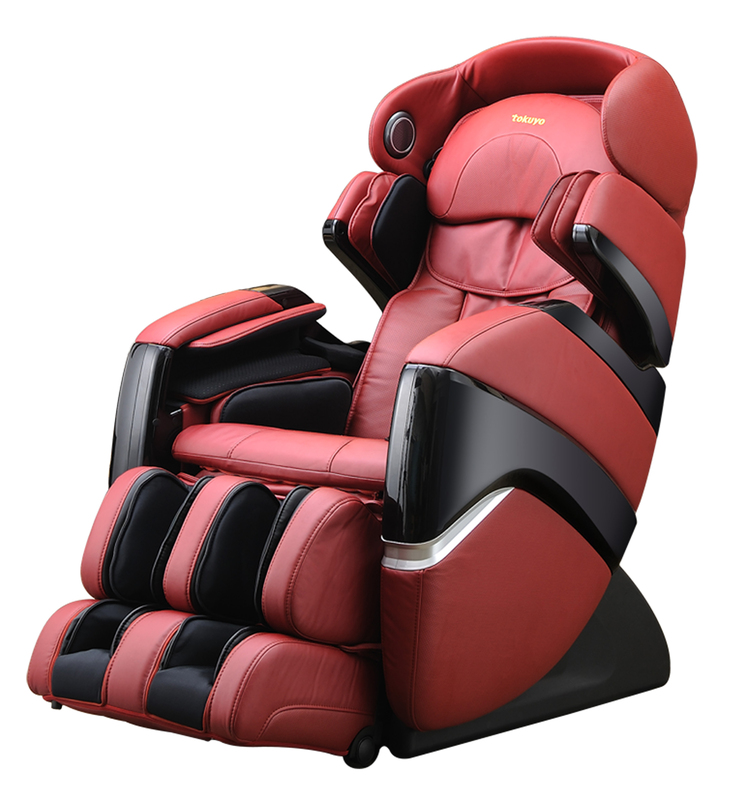 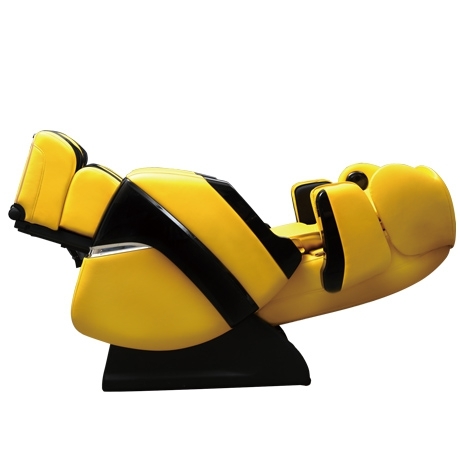 Other colors available for the Tokuyo TC-711 massage chair. 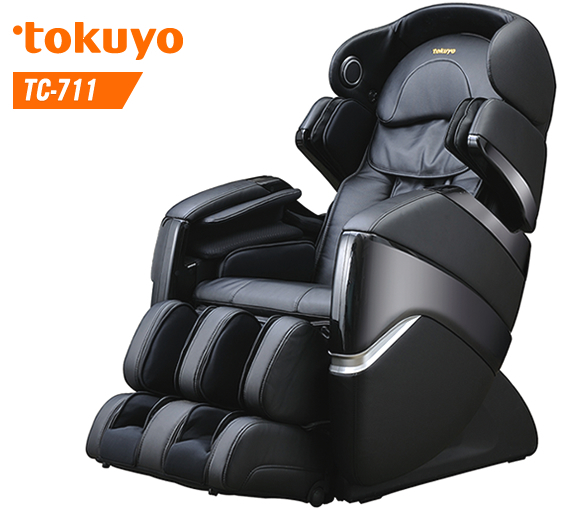 What do customers say about the Tokuyo TC-711?